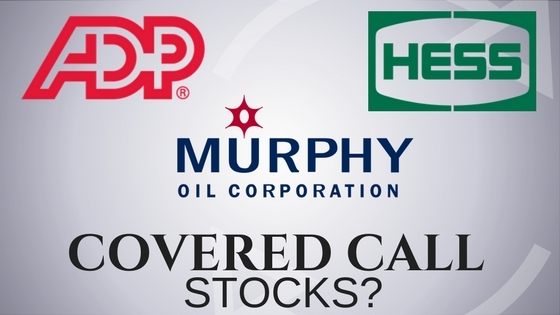 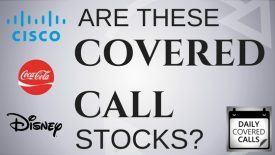 In this episode of the Daily Covered Calls Podcast, I take a look at Hess, Murphy Oil, and Automatic Data Processing to see if they can add some extra monthly income to your portfolio. 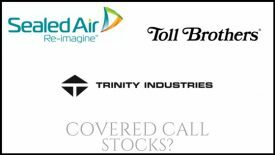 DCC 44: Abbott Labs, CR Bard, and Becton Dickinson; Covered Call Stocks? 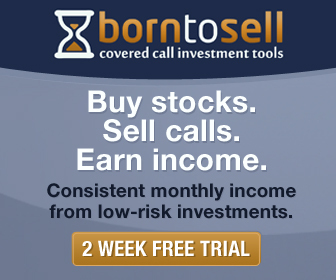 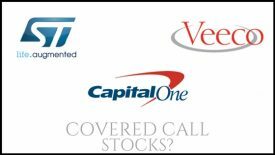 DCC 4: Are Cisco, Coca Cola and Disney Good Stocks for Covered Calls?